Mutant Creatures has now been ported to latest version. Mutant Creatures 1.5.2 is a custom modification for Minecraft which adds some scary mobs in your world. 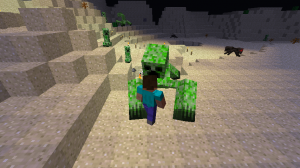 It allows you to spawn Mutant Zombies and Mutant Creepers they have superpowers and have more than 50 hearts of health they drop might items upon death. 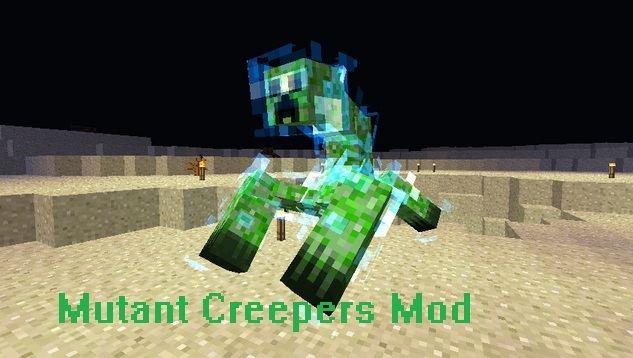 Drops eggs upon death, takes 3-5 days to hatch, spawns you a personal Creeper. It gives you TNT and lets you have some fun. 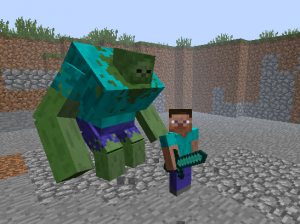 • Download Mutant Creatures Mod from link above. • Go to Start Menu > Type %appdata% and hit enter. • Go to ./minecraft/mods and hit enter. • Put the mod zip file there, Run Minecraft. – Does not function without Forge Mod loader. – There are some glitches in animation. – The configuration file can be found in ./minecraft/config, you can change the block ID’s if it conflicts with other mods.